EXCITING LED LIGHTING PROJECTS AND PICTURES WHICH SHOWCASE THE ENDLESS POSSIBILITIES AND EFFECTS LEDS CAN REALLY HAVE. 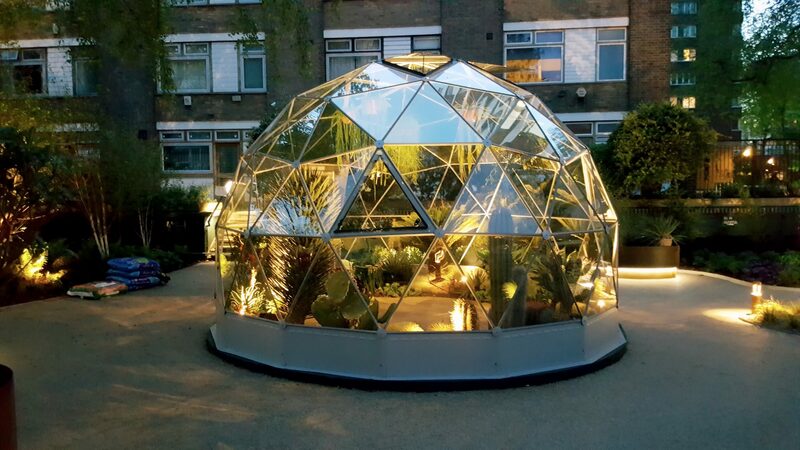 Led-Zip was asked to design and supply the lighting scheme for this commercial garden built for the Church Commissioners of London. 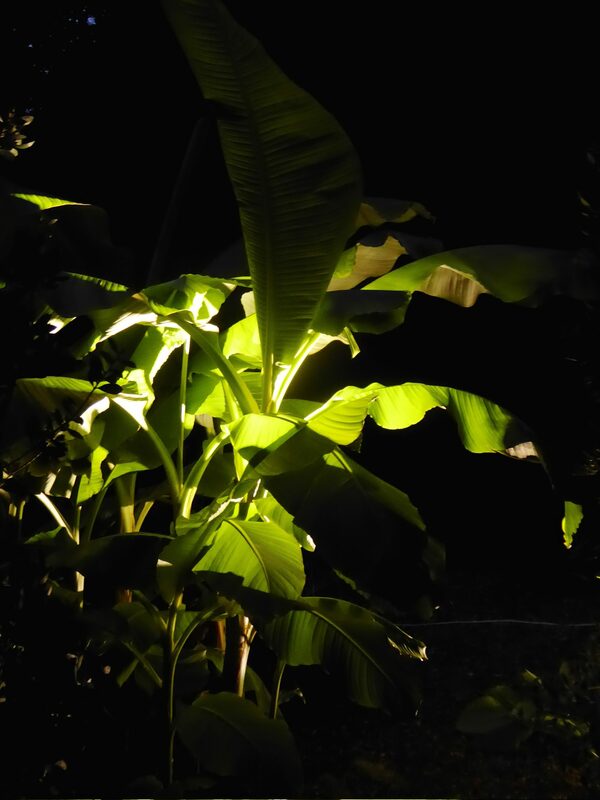 We were asked by Wycliffe Landscapes to provide lighting for a British Association of Landscape Industries (BALI) event and was to be held at Knoll Gardens. 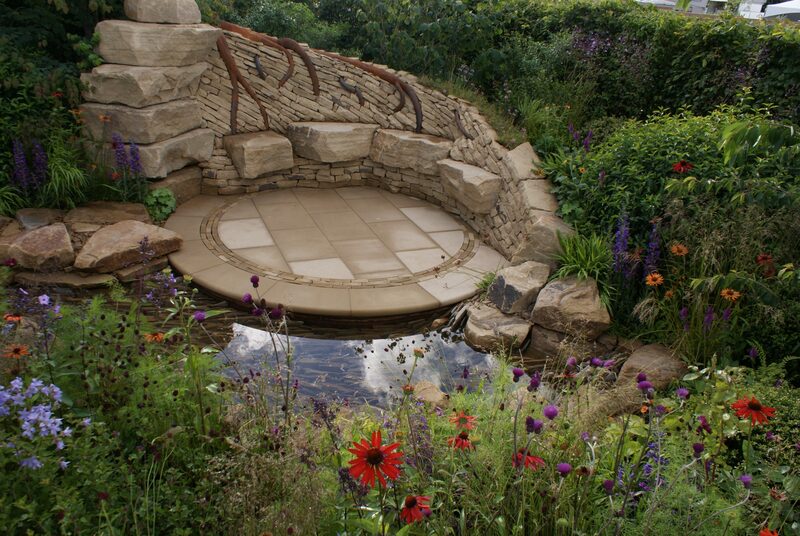 local landscape and garden designer, Helen Elks-Smith, produced the stunning Zoflora Garden, inspired by the Yorkshire countryside, and kindly asked us to supply the lighting for it. 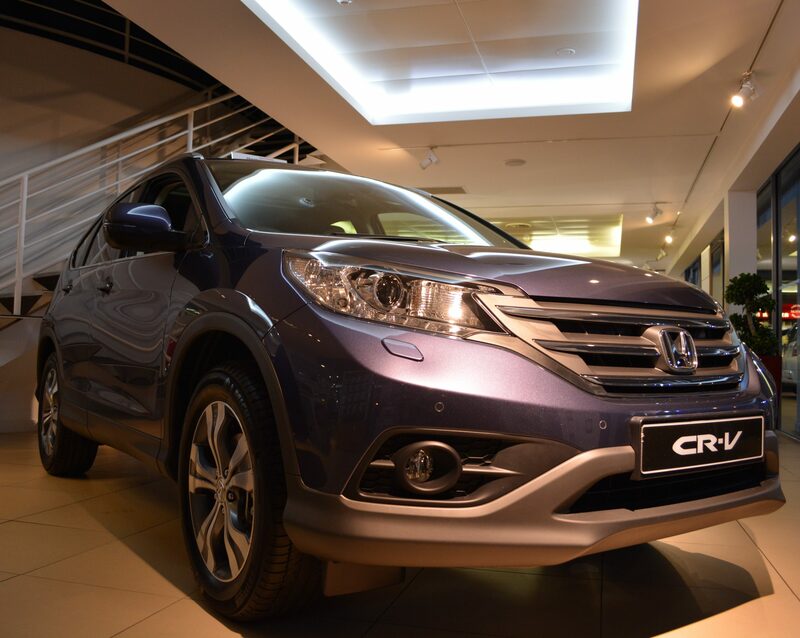 Coffer lighting feature supplied for Honda car showroom. 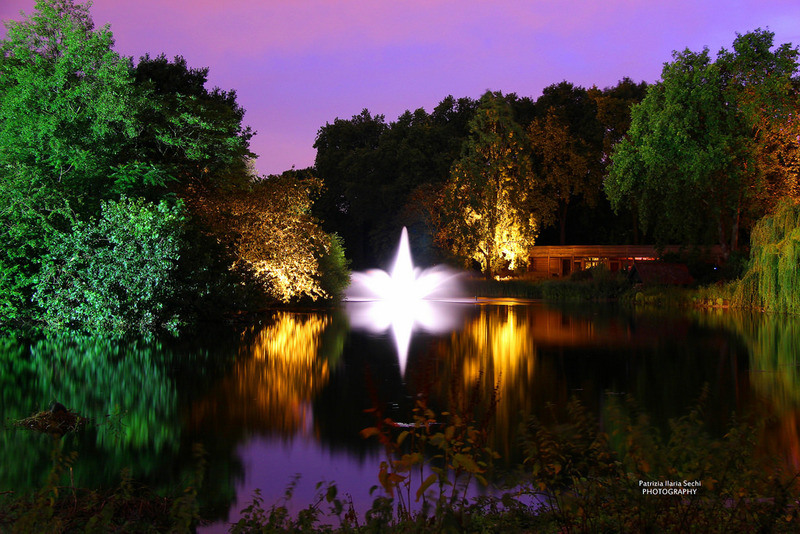 Led-Zip Lighting was commissioned by The Royal Parks to light the Swire Fountain in St James Park. 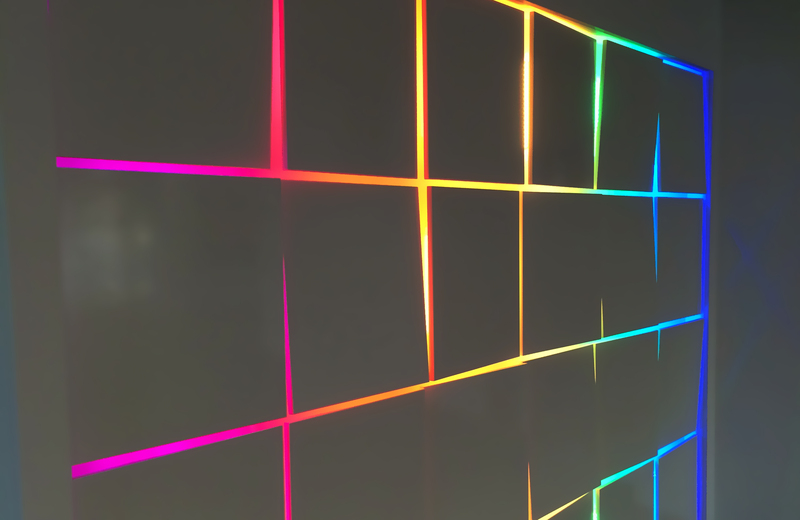 A wall of colour changing panels was envisaged for an office area in Birmingham. We received an artist sketch of what they wanted and using that we came up with a fantastic solution.